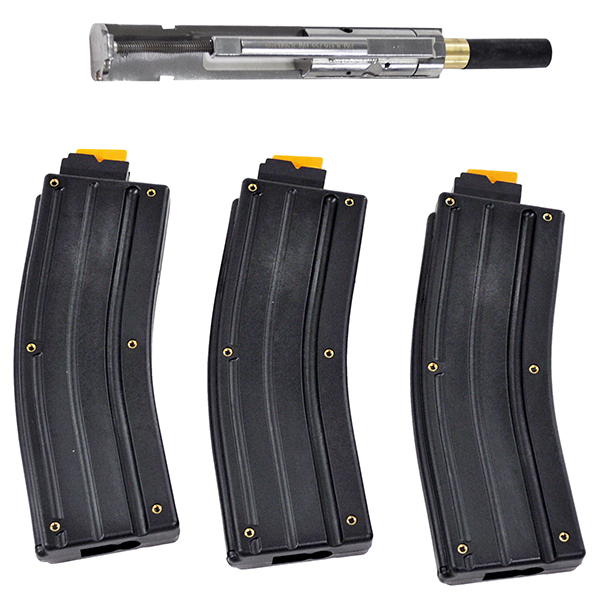 Replaces original top receiver cover on rifle, Will fit any SKS rifle regardless of origin, Three weaver style rails for mounting scopes and tactical accessories. Top rail measure 4 inches long. The side rails measure 1 3/4 inches long. Each side rail has 2 weaver type slots for mounting tactical accessories. The side rails can be move around to 3 different positions for ultimate flexibility to accommodate your specific needs. 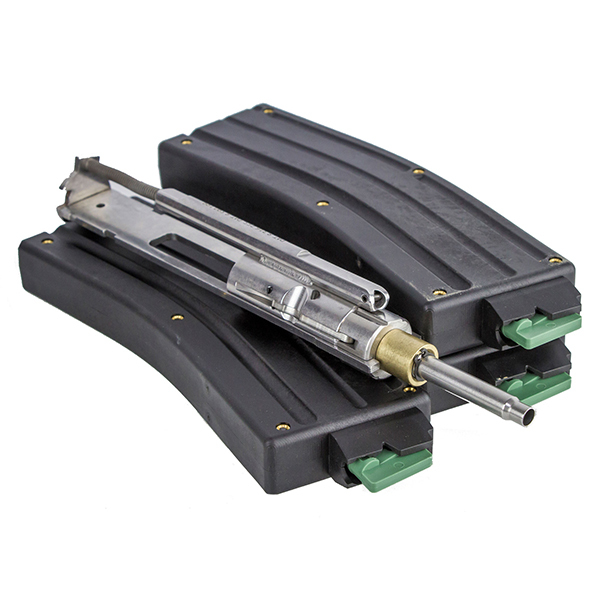 See through design allows use of rifles iron sights when a scope is mounted, Includes 4 set screws to hold the mount solid on your rifle so you will not lose your scopes zero, Easy no gunsmith installation. Just remove your existing top receiver cover and replace with this mount, then tighten the 4 set screws and your done. This mount still allows you to load your rifle with stripper clips when used together with one of our compact rifle scopes, reflex sights or red dot scopes. Windage/elevation turrets can be locked with included allen wrench to prevent accidental change to scopes zero, Reticle pattern: Illuminated Red/Green Dot, Side turret selects the color of the dos and adjusts the brightness settings, Made to withstand heavy centerfire rifle/shotgun recoil. 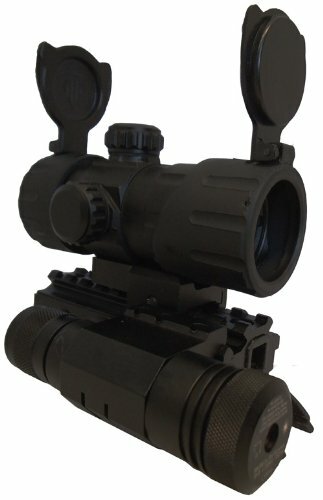 This scope allows for fast target acquisition with both eyes open, Includes battery, flip up lens covers, lens polishing cloth, low profile quick detach mount, Co-Witness quick detach mount. 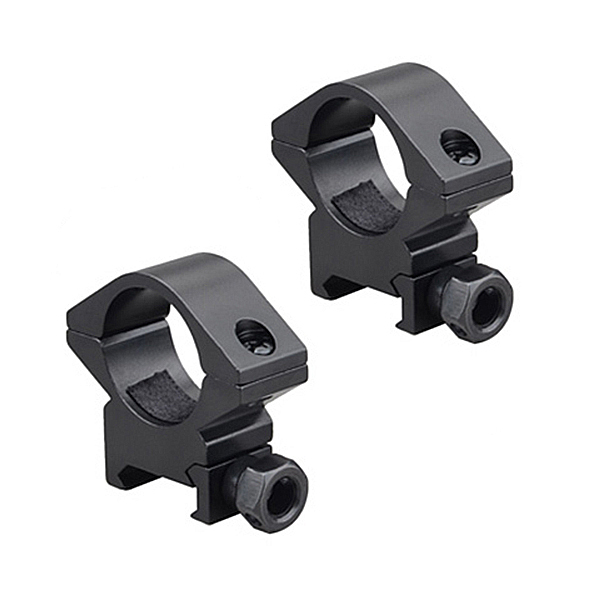 Low profile mount will fit most any Weaver/Picatinny rail and is ideal for situation requiring the lowest possible scope position. 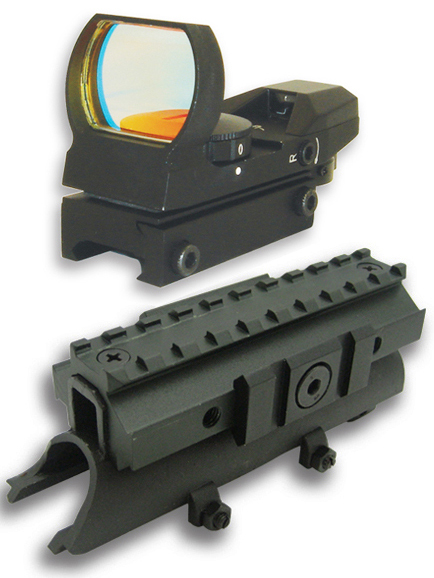 Co-Witness mount will fit most any Weaver/Picatinny rail and is ideal for co-witnessing iron sights on AR15 type rifles. Both low profile and Co-Witness mount can be quickly attached/detached from your rail system in just a matter of seconds.